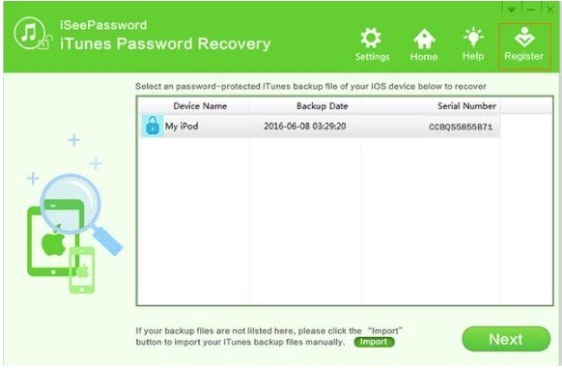 If you have been an iOS device user for quite a long time, then you can surely understand how trivial your life becomes if you forget your iTunes backup password. iTunes is a specialized feature allocated by Apple where you can actually store your contents, like music, videos, apps, games. By using the centralized common password and Apple ID you can access all those contents from any iOS device. 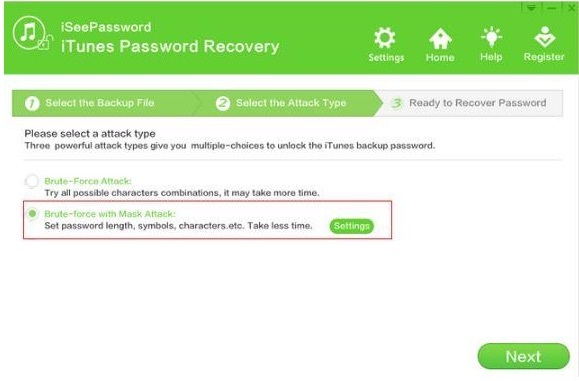 Now if you forget your iTunes password, you must be facing a little difficulty, but it won’t be that a difficult situation if you have a proper guidance as to recover or reset the backup password. Here in this article, you will be guided with 3 simple solutions which will ultimately help you to resolve your issue. Continue reading to know the method details. 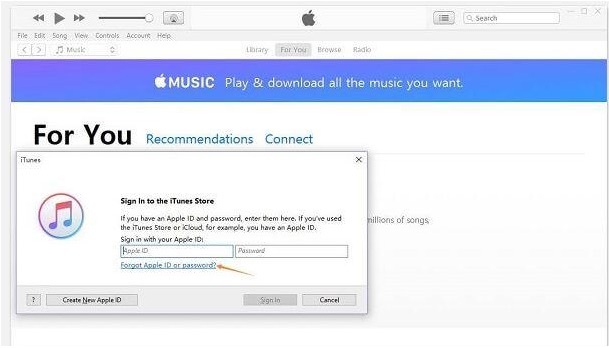 If you have forgotten your iTunes password, then the best and the most suitable way to unlock your iTunes store is to go consult the nearest Apple service center. Usually, service centers are well equipped with well-trained engineers and technical infrastructures, like software, tools, and everything which can easily decrypt the password or unlock the store without any difficulty. 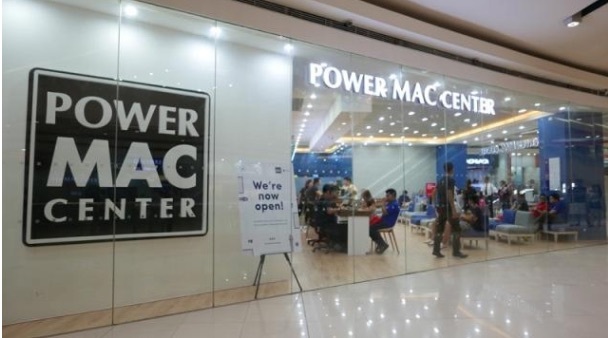 All that you need to do is to submit your device to the service center and simply wait for their call to take your device back with your iTunes backup password recovered or reset which will be informed by the center attendants. It is not all the time possible to go to service center for the rectification. If your device gets out of warranty, then you might have to spend some money for the decrypting procedure at the service center. Step 1. First of all, login to your iTunes store with your Apple ID and a random wrong password. Step 2. 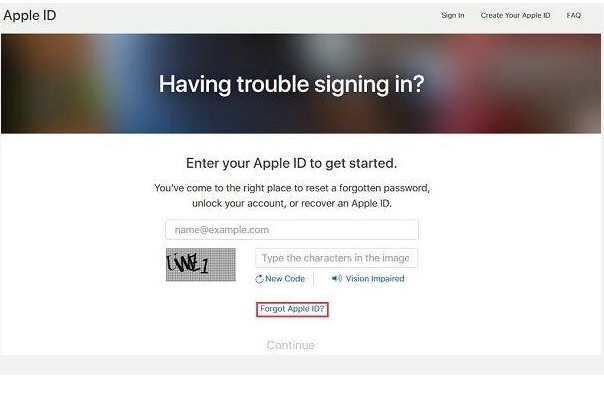 Since the password is wrong your access will be denied, rather you will be displayed the option “Forgot Apple ID or Password”. Step 3. Now enter your Apple ID which is generally the associated email address. In case you forget your Apple ID, click forget Apple ID. If you choose email authentication, then you have to provide alternate email ID or if you have chosen Answer security questions, then you have to enter two security questions. 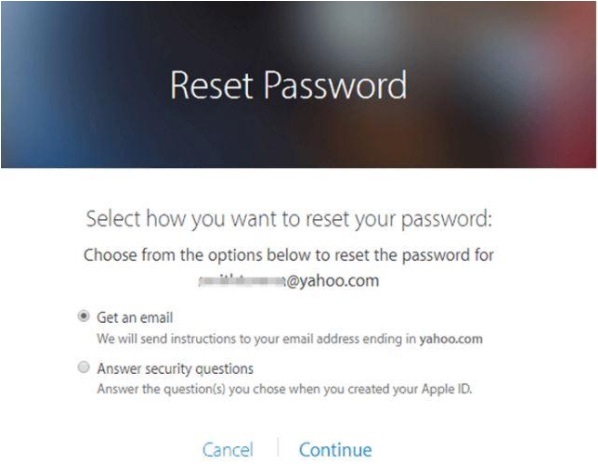 If you are unable to recall your authentication email ID, then this method would not work. If you are unable to answer your security questions, then to this method would not be of any help to you. 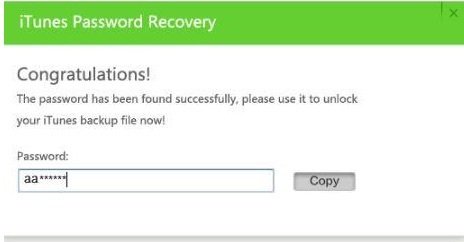 The iSeePassword iTunes Password Recovery Tool is a wonderful password recovery tool which actually recovers forgotten iTunes password, unlike other tools which only resets the password without actually recovering it. It uses a brute-force attack or mask-attack to break apart the security algorithms without any manual effort of coding from the user side. It supports all the Windows OS, XP/ Vista/ 7/ 8/ 10. Mac PCs are also supported. No damage is done to the encrypted contents. It is compatible with all the versions of iTunes. No data is lost during the decryption procedure. Lifetime upgrade facilities are available. Step 1. 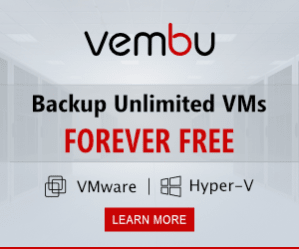 Download the full version of the software from the official website and install it properly to avoid any malfunctioning issue during the decryption process. Step 2. In the main UI screen if you don’t get to see any backup files being detected, simply click on “Import” button to import the backup files from the device hard drive which might vary from device to device. Step 3. 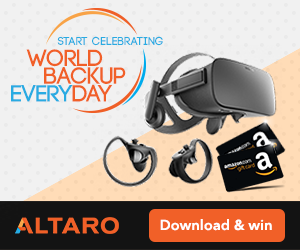 Purchase the program by clicking the “Register” button and enter your email ID and registration code in case you have mistakenly downloaded the trial version of the tool. Step 4. 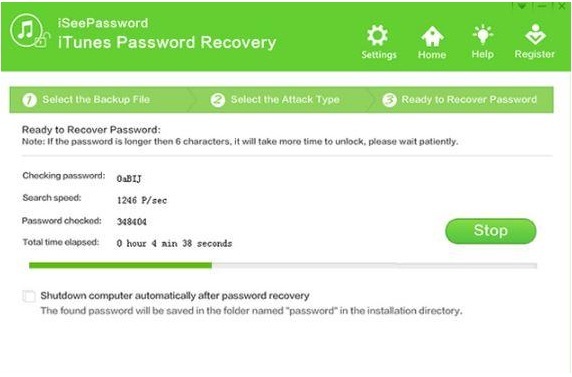 Choose the attack type, which is either Brute-Force Attack in case you don’t remember anything of the password or Brute-Force attack with Mask attack when a little bit of information can be availed regarding the password. Step 5. After you have selected all your settings, simply click “start” button to begin the decryption process. It might take some time depending upon the size and complexity of the password that you have forgotten. And the speed of decryption also depends on the amount of info you have provided regarding the password. Step 6. You can pause and resume in between as per the need. Step 8. Click on the “Copy’ button and paste the password to any safer place. If you have thoroughly tried each and every solution described above in the article, then you must have been aware of the discrepancies of the first two methods as they possess a lot of demerits. 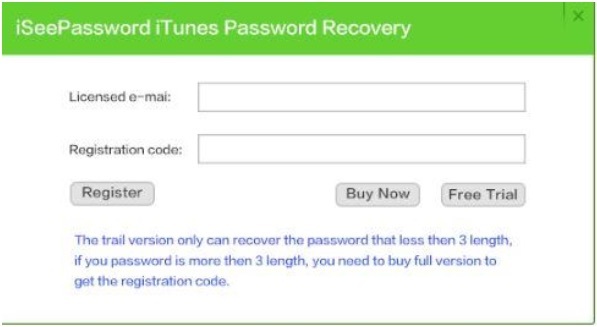 Only the third method of iSeePassword iTunes Password Recovery is the only reliable tool to depend upon. It guarantees 100% efficient result with no intermittent issues like that is encountered with other third-party tools. Hope you are satisfied with the contents and resources of the article. If you are seeking more knowledge, then don’t forget to explore our website for any further information.